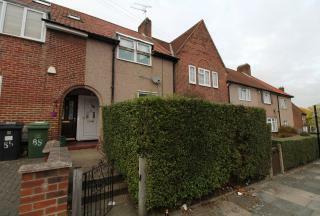 SPACIOUS three bedoom mid terrace family home set within the POPULAR DURHAM HILL, Just a short stroll to GROVE PARK RAIL STATION. 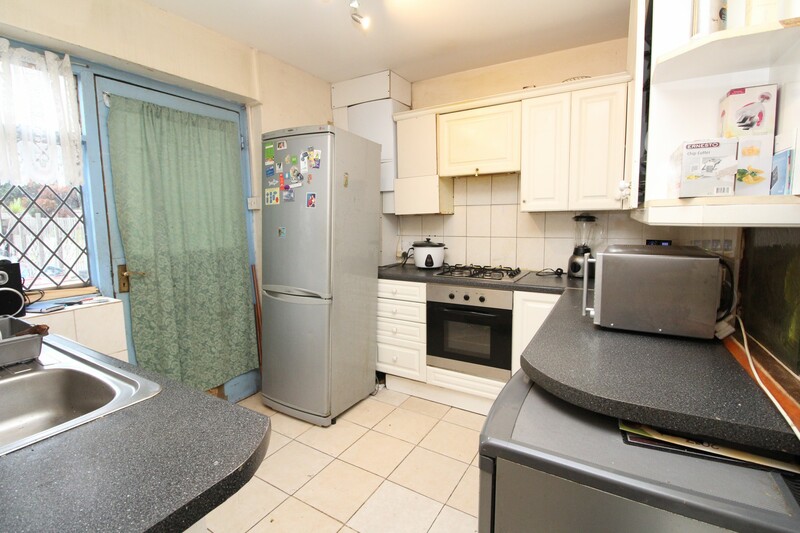 Plenty of potential with access to LARGE LOFT and EXPANSIVE REAR GARDEN. 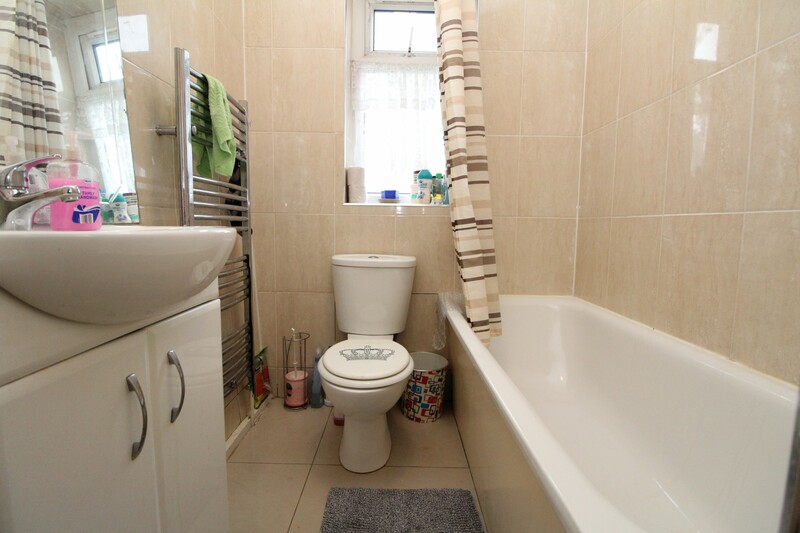 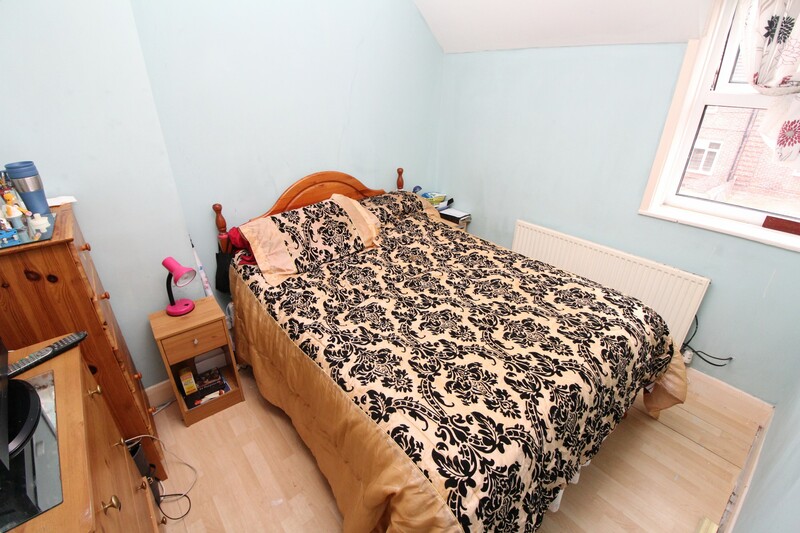 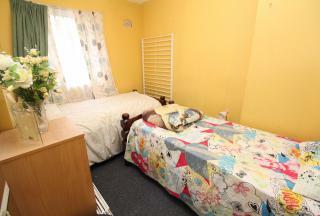 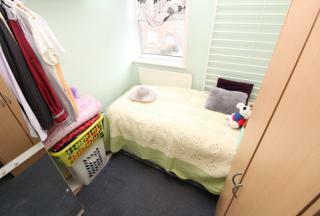 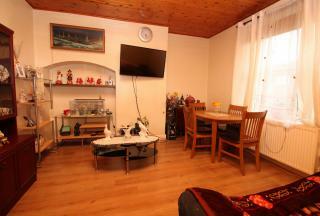 TWO DOUBLE BEDROOMS and a single bedroom, Modern family bathroom all located on the FIRST FLOOR.